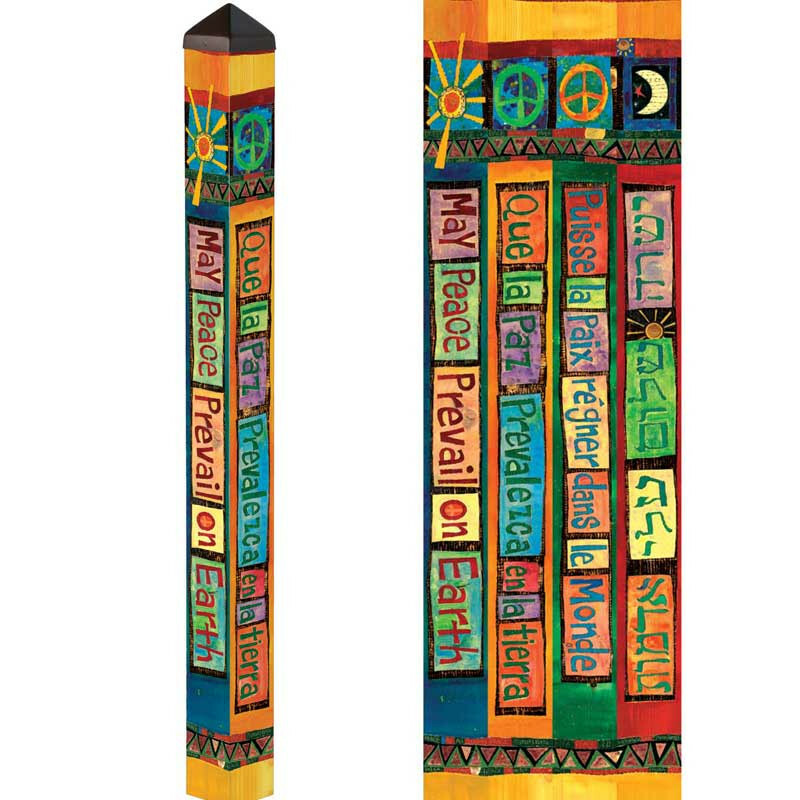 Created through an inspired partnership with The World Peace Prayer Society, artist Stephanie Burgess, and Studio M, these Peace Poles are art reproductions of hand-painted, hand-etched, decorative, wooden Peace Poles that make a bold statement in any home or landscape. 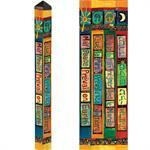 Shipping included, via UPS Ground, to anywhere in the contiguous United States. 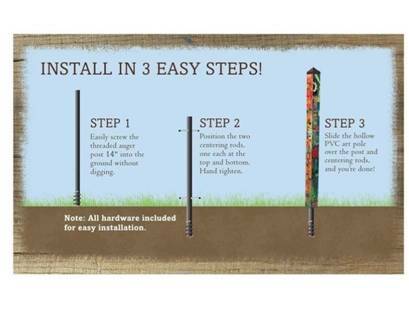 An indoor-use-only stand is available for this Peace Pole here.